Firefoxes Glass: Happy New Year! It's a new year, a fresh start and resolutions have been made. And as we approach the end of January, many of those resolutions have fallen to the wayside... but of course new ones continue to be made. Fire Foxes Glass is working to keep up with posting what we are doing and reaching out to other social media venues. We are working our on FaceBook page and hope to have that up and running before the end of February. 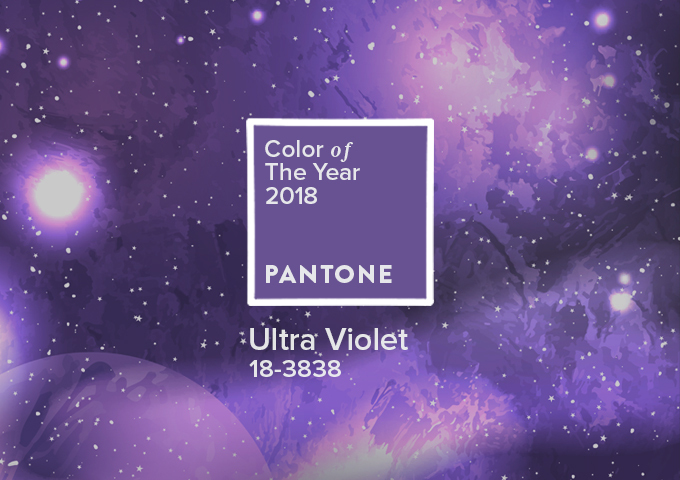 Also with the new year we celebrate the Pantone Color of the Year - Ultra Violet.